Some Companies Deliver Fuel. Woodford Oil Co. Delivers Solutions. 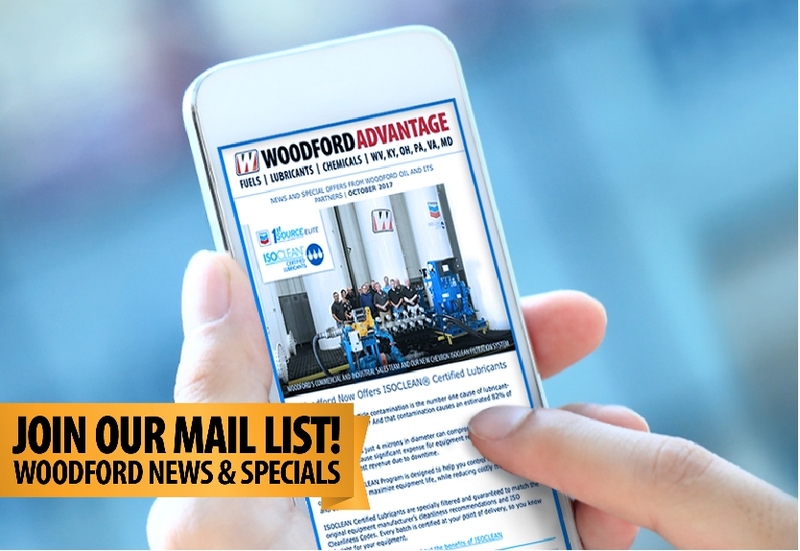 Partner with Woodford, and let us be your Total Fluid Solutions Provider. Maximize Your Equipment Life with Chevron ISOCLEAN® Certified Lubricants. Clean. Redefined. | Read more. 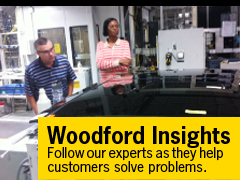 Check out Woodford Careers for our latest job openings. | Read more. We're more than a supplier. We're an ally. | Read more. Modern Fleet of Delivery Tankwagons. Safe and efficient delivery and fueling for your entire fleet. | Read more. Fleet Fueling made easy. | Read more. From site planning and marketing to safe, dependable product delivery. | Read more. On-staff fuel technicians and lubrication specialists available to answer your questions. | Read more. Some companies deliver fuel. At Woodford Oil Company, we deliver solutions. 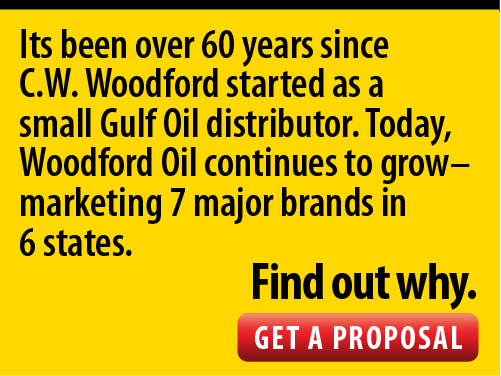 Partner with Woodford, and let us be your Total Fluid Solutions Provider. Woodford Oil Co. offers a full line of petroleum products and motor fuels to retail service stations and convenience stores, as well as commercial, industrial, mining, and farming industry customers. We’re also proud to be a Chevron 1st Source Elite Lubrication Marketer, distributing Chevron Delo and other professional-grade commercial & industrial lubricants. In addition, Woodford is a Chevron ISOCLEAN Certified Lubricant Marketer. 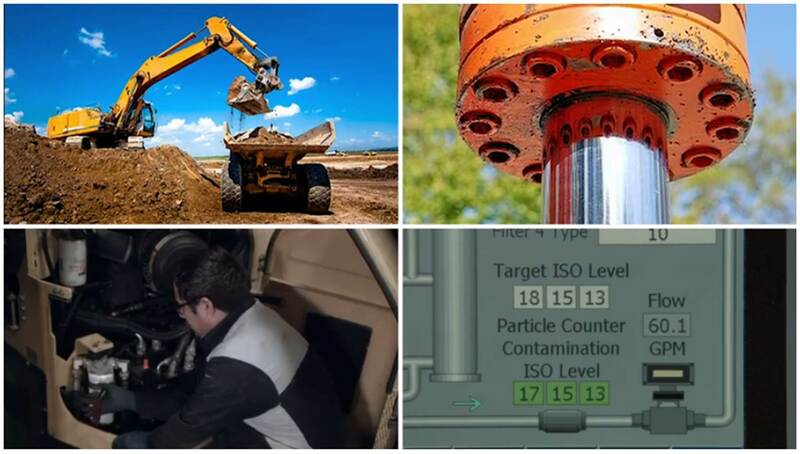 Learn more about the Chevron ISOCLEAN Program, designed to help you control lubricant contamination and maximize equipment life, while reducing costly maintenance and downtime. Our other products include specialty brands like Citgo Pacemaker natural gas engine and compressor oils, Mystik lubricants, Clarion Green lubricants, as well as home heating oil, racing fuels, diesel exhaust fluid (DEF), TEG and other glycols and chemicals. division offers the most comprehensive programs available to the retail petroleum marketer. And our oilfield services division provides the oil and gas extraction industry with 24/7 service. In all that we do, our top priority is our customers’ bottom line. You’ll notice the difference. That’s the Woodford Advantage. Learn more about what sets us apart. 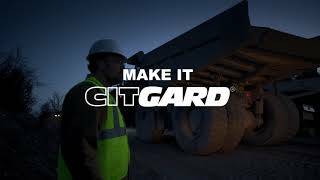 CITGO offers cutting-edge lubricant solutions to help keep your vehicles and equipment running cleaner, longer and more efficiently. Woodford was delighted to make a donation this month to Empty Bowls Monongalia in support of their Soup and Bread Luncheon this Saturday, Feb. 23, to help combat food insecurity in our area.